Miss Gladys Sym Choon is an Adelaide icon, and is apparently named after one of the city's first woman to officially register a business. Now, this beautiful fashion boutique is owned by the fabulous duo Joff Chappel and designer partner Razak. Their store has an interesting and unmatched collection of menswear and womenswear, along with a huge range of accessories such as jewellery and belts. If you are looking for a shopping experience that is totally unique, then you must drop into Miss Gladys Sym Choon next time you are in Rundle Street. 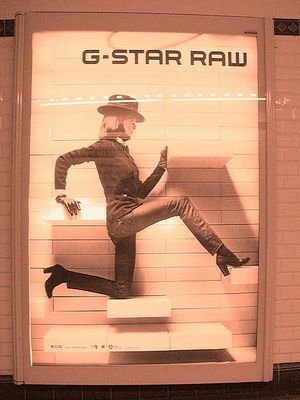 Featured brands include G-Star, Razak and Nicola Cerini. Step into a world of creative style and fashion at this trademark Adelaide establishment. Everyone can afford to shop here with many items at very reasonable prices. So if you are in need of some serious new fashion make sure you visit the fabulous Miss Gladys Sym Choon today.